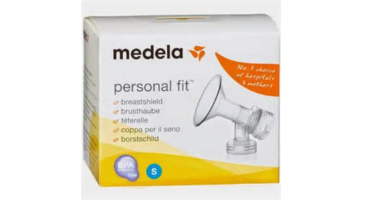 PersonalFit breast shields allow you to personalize your breast shield size for maximum comfort while pumping. Plus, properly fitted shields may help to increase milk output. Chosen for you and your baby - All parts that come into contact with breast milk are BPA/DEHP Free.